Let’s talk for a minute here. We all know that communication in any relationship is key and in a marriage, it is extremely important. A strong marriage requires couples to be able to speak freely and openly about any topic, but especially about difficult topics that directly affect their relationship. 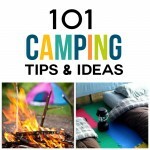 Disclaimer: This post contains affiliate links, learn about them click here. So how do you do that? How do you make that happen? 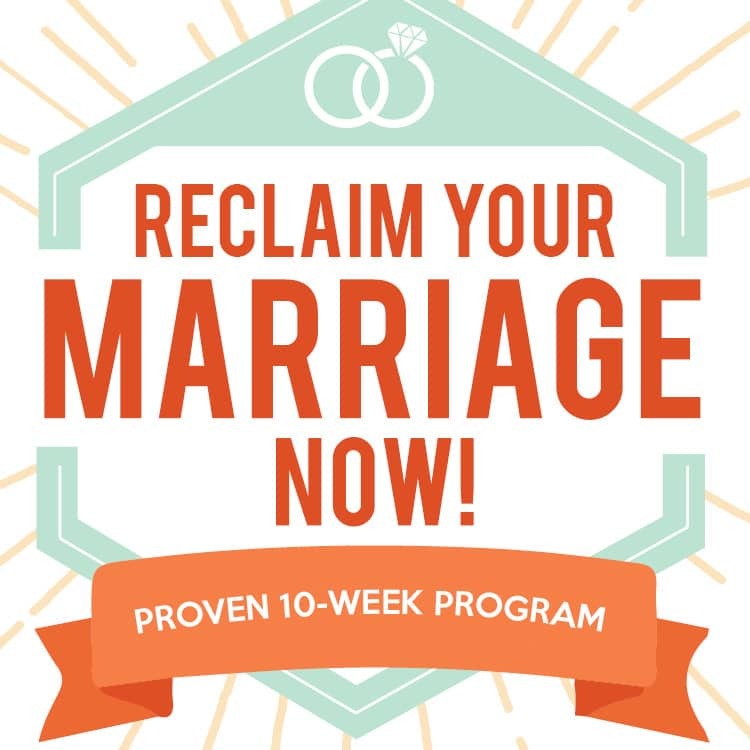 To help you tackle those tough conversations that impact your marriage, we have created conversation starters for couples specifically designed for those topics of intimacy, finances, family, and more! When my spouse and I were engaged, we had to date long distance for a while, and it was tough. As we look back on that time, it was one of our most crucial bonding moments because of how much we talked. Talking on the phone or Facetime was all we could do, so we made the most of it! 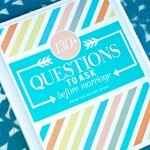 As a new couple, we found books with questions for married couples and we devoured them in our conversations. We talked about everything from family to expectations to fears. Sometimes we would breeze through questions and other times, one question turned into a lengthy discussion. Having questions on hand really helped to spark the conversation and help us ease into conversations that might have otherwise been uncomfortable. Intimacy – conversation starters to help with what could otherwise be an awkward topic to discuss. 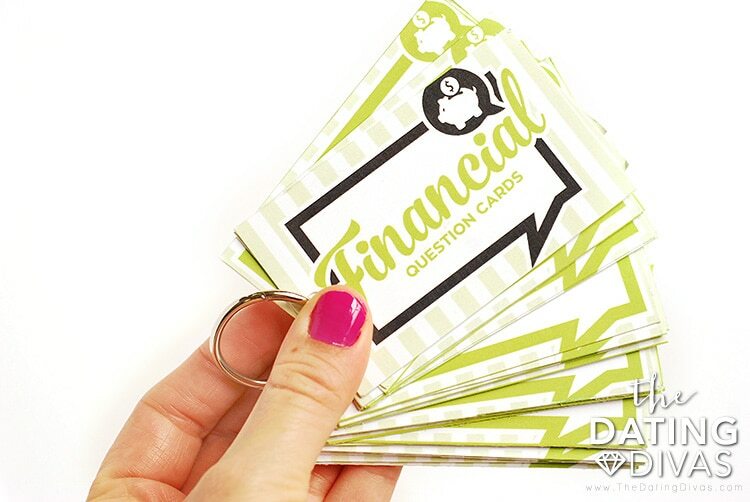 Finances – no one likes talking about it, but we all HAVE to! Use these conversation starters to help smooth out the process for both of you. Quality Time – learn more about your spouse on a deeper level than just casual conversation. These conversation starters will do just that! 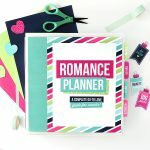 Romance – get on the same page romantically with these conversation starters! Family – like they say, it’s not about thinking alike. It’s about thinking TOGETHER! And that’s what these conversation starters are all about. 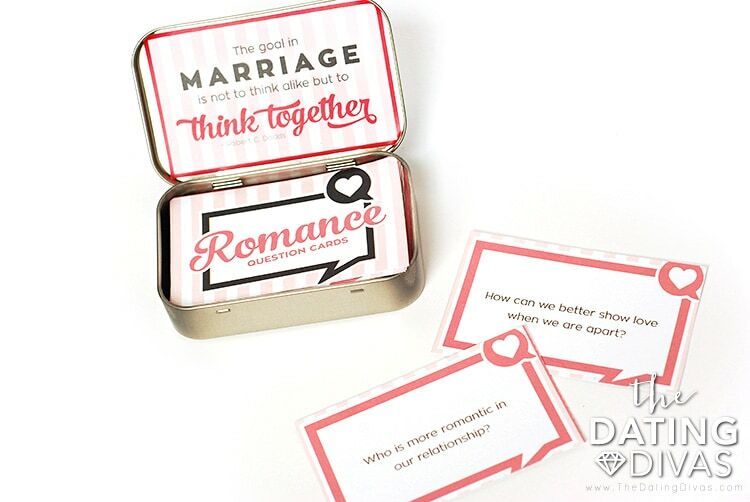 These conversation cards are designed to fit perfectly in a traditional Altoid Mint tin. The tin provides the perfect place to neatly store the conversation cards you are currently working on. 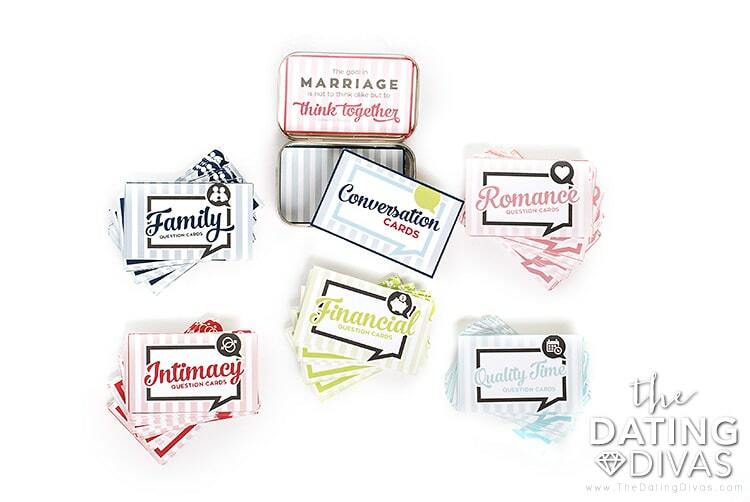 This conversation card tin would also make a fantastic wedding gift idea for a new couple! 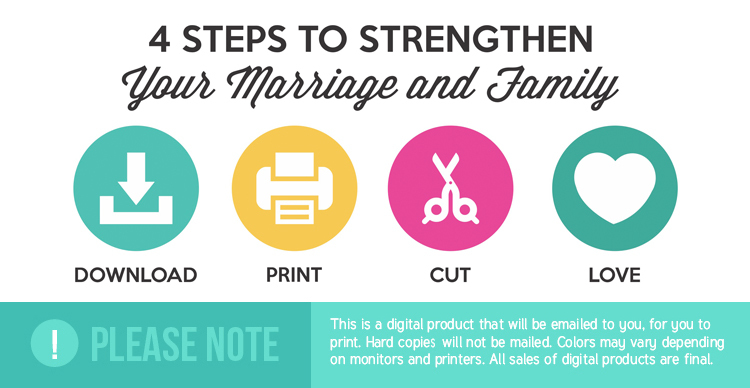 It is cute AND the cards are something that would really benefit their marriage – win, win! Note: This storage idea is completely optional. 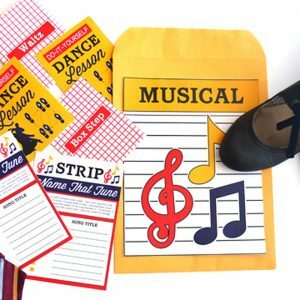 Your cards can easily be used on their own, or you could even use a hole punch and attach an index card/book ring to keep them together. You can’t go wrong either way! How you use these cards is up to you. 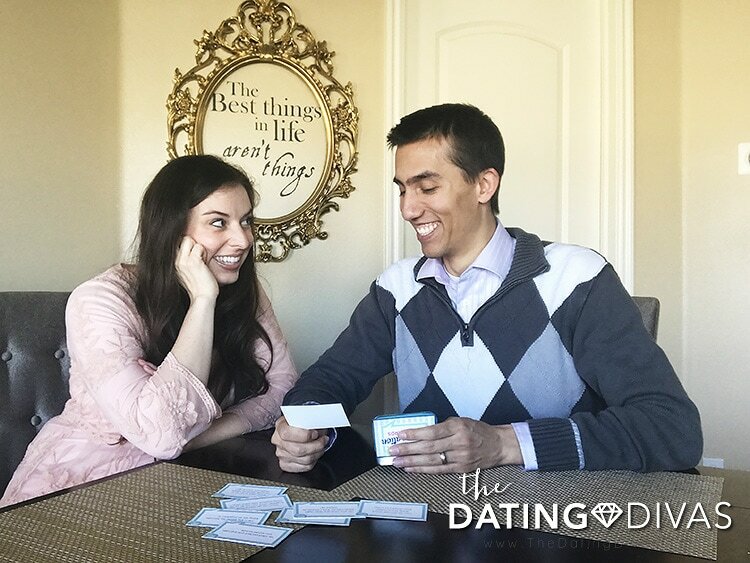 You can have a date night dedicated to discussing the questions on the cards, or you could choose to answer a different question every day. Got a long drive in the car? Bring these along! In a long distance relationship? You will never run out of things to talk about with these! 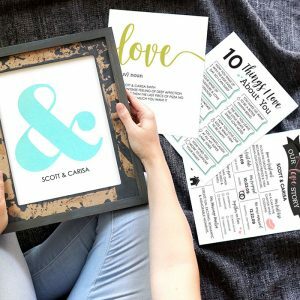 Our conversation starters for couples are meant to make this process as easy and simple for you two as possible, so you can spend your time connecting! The most important element of these cards is simply that you have a chance for deep, heartfelt conversation together and a chance for you to openly discuss topics that are important in a marriage. 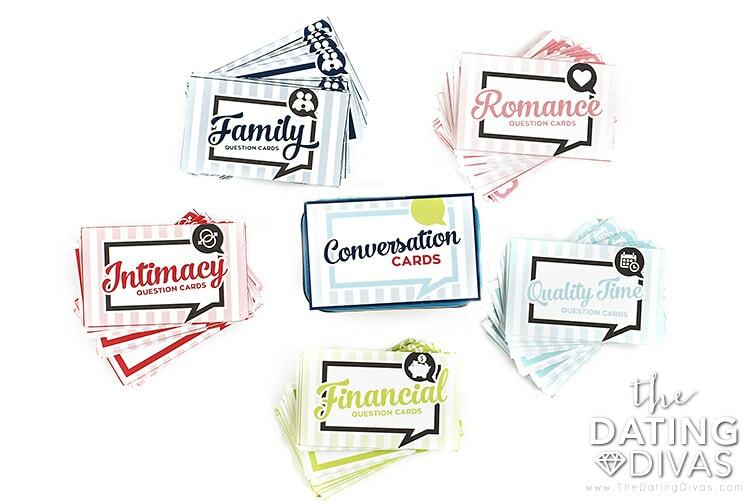 Conversation cards are a great way to get talking with your spouse and we have made it so easy for you! No more beating around the bush! No more uncomfortable topics swept aside! 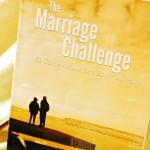 Start to strengthen communication in your marriage today! 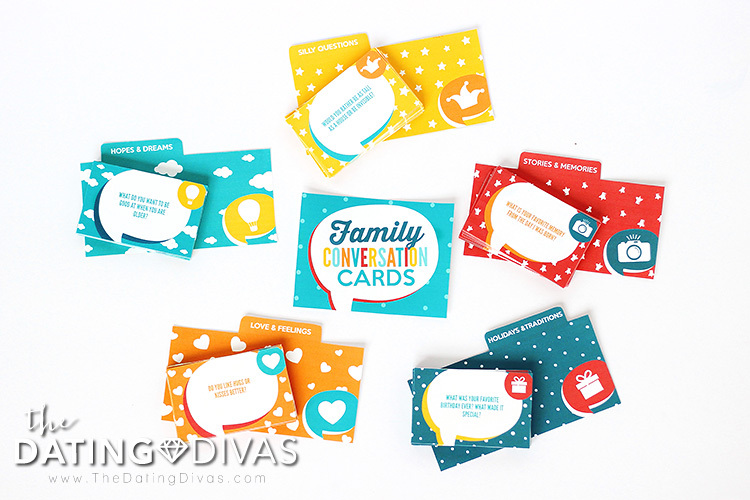 Check out the FAMILY CONVERSATION CARDS! Chatting with your kids about their fears, hopes, dreams, ideas, & memories is the best way to get into that little head of theirs, and get closer to them! 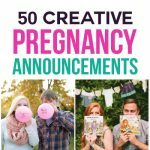 We’ve created 300 conversation topics of fun family questions & prompts to get you talking together. 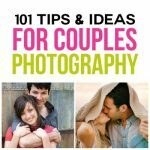 If you are really looking to strengthen your marriage, consider checking out our 365 Ways to Rekindle the Spark or get date night going again with our Date Night Guide! 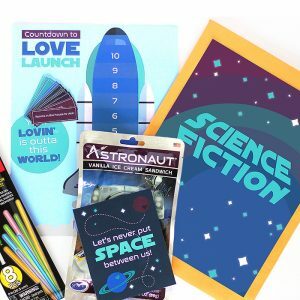 And make sure to check out our Anniversary Gift Guide for some awesome gifts! 250 questions!? Amazing! Printing these out for our next road trip! I can’t wait to print these out! Thanks, Sarina!! This is absolutely genius… love the different categories! !